The family of a Winnipeg man behind the Pizza Pop are remembering him for his entrepreneurial spirit — and the frozen, cheese-filled creation he created nearly 60 years ago. The family of a Winnipeg man behind the Pizza Pop are remembering him for his entrepreneurial spirit — and the frozen, cheese-filled treat he created nearly 60 years ago. 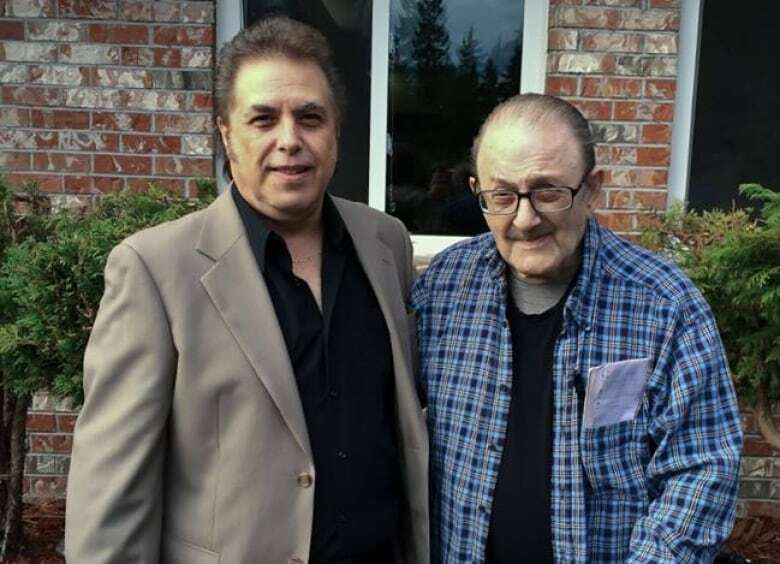 Paul Faraci, 89, died on Feb. 6 in Vernon, B.C., where he moved a few years ago to be near his grandson, his nephew Phil Faraci says. "He was someone I looked up to," said Phil, 57. "I feel proud. That's a neat legacy, right? He invented it." Paul owned the St. Vital and Fort Garry driving schools and went on to own restaurants, but his biggest business achievement came in 1964 when the Pizza Pop was born. In a video Phil posted to YouTube while Paul was still alive, his uncle talks about what inspired him to create the Pop. 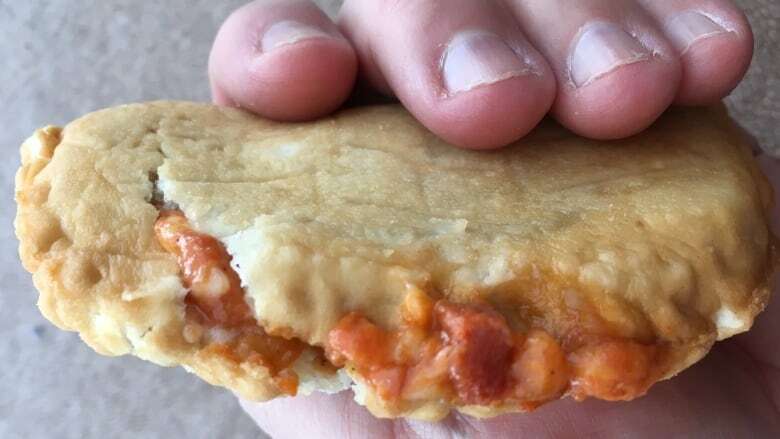 It all stemmed from a conversation with a customer who encouraged him to head down to a restaurant on Ellice Avenue in Winnipeg's West End and order a panzerotti, a savoury, turnover-style pastry like a miniature calzone. "Which I did," Paul says in the video, "but it was not a great item. The crust was very thick and there was very little sauce, very little flavour." So he decided to spice things up, thin out the crust and add some pepperoni and mushrooms. He tinkered with the recipe for several years before trying to sell it in stores. "They started selling really well," Phil recalled. "It's similar to a panzerotti, but he made it unique and different with his spices and the way he presented. As you can tell, in the market there's all different kind of products out there now trying to [emulate] what he had done … It's quite amazing." Paul eventually made a few business partners who helped him set up a manufacturing hub on Higgins Avenue in Winnipeg. Before long they had expanded their repertoire and were making deluxe and Hawaiian Pops. Paul's partners bought him out almost 40 years ago, later selling the company to Pillsbury, Phil says. New life for old recipe? The entrepreneurial and food industry streak spans three generations from Paul to Phil and now Phil's 25-year-old son Anthony, who runs Faraci Foods with help from his dad. "Being a younger person, always hearing about your Uncle Paul that invented the Pizza Pop, I guess it seemed like a pretty big foundation" for getting into the food business, Anthony said. 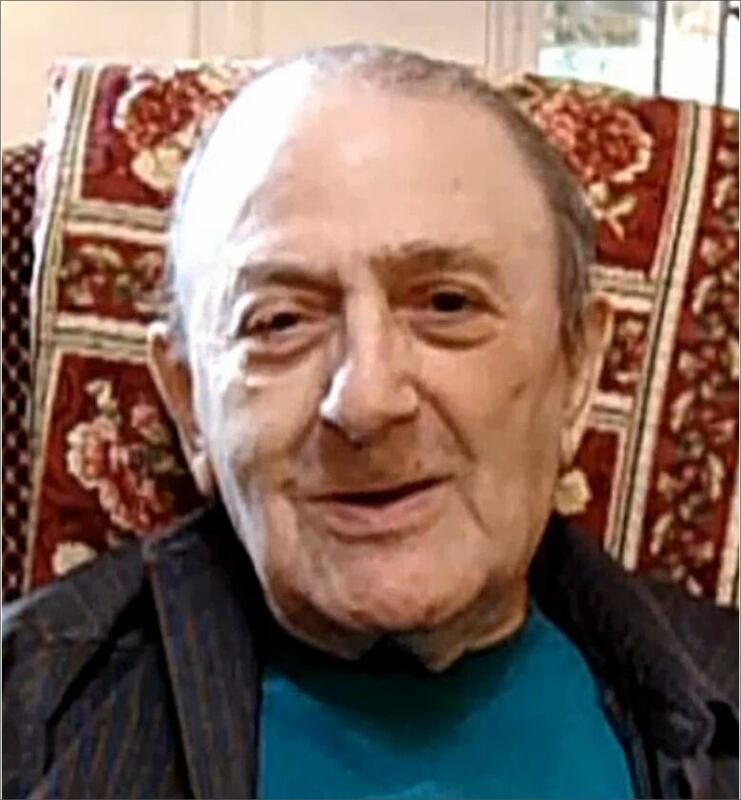 "I think he would've liked to be around to hear people talk about the old memories and what kind of impact the Pizza Pop may have had on society as a whole." 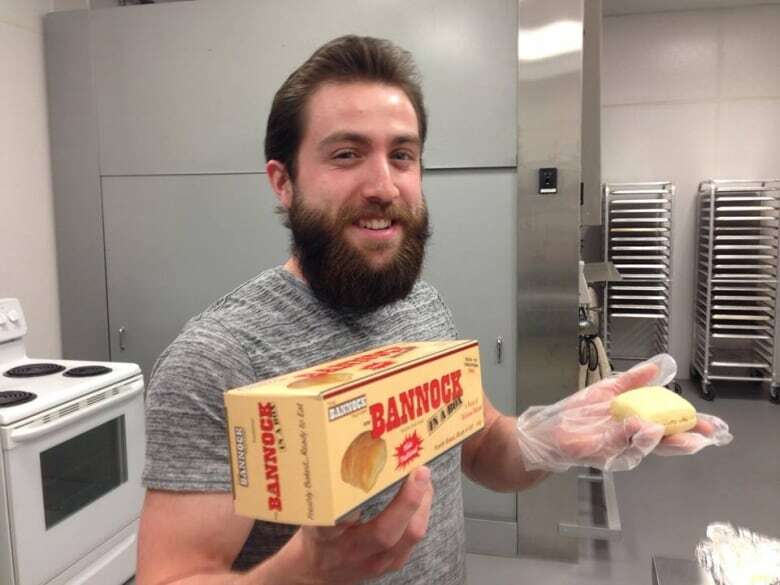 Anthony, who is of Italian and Métis descent, created a new product with his father — Bannock-In-A-Box, a frozen box of deep-fried bannock flatbread. Anthony also runs food trailers called The Bannock Factory that serves burgers and hot dogs on bannock, and Faraci's Pretzel Factory. He's been toying with the idea of selling his great-uncle's Pizza Pops. Based on the recent surge in interest, Anthony now plans to start selling them from his food trucks. "It's always kind of been on the back-burner — we made it here and there more just for family," he said. "We do have the recipe kicking around, so we figure we have all the right equipment and facilities to make them so we will be probably try to hit the streets of Winnipeg this spring with the tasty, original Pizza Pop." Asked whether he has any of the commercially available Pizza Pops in his freezer at home, Phil said "no." "When we want it we just make our own with the family recipe."